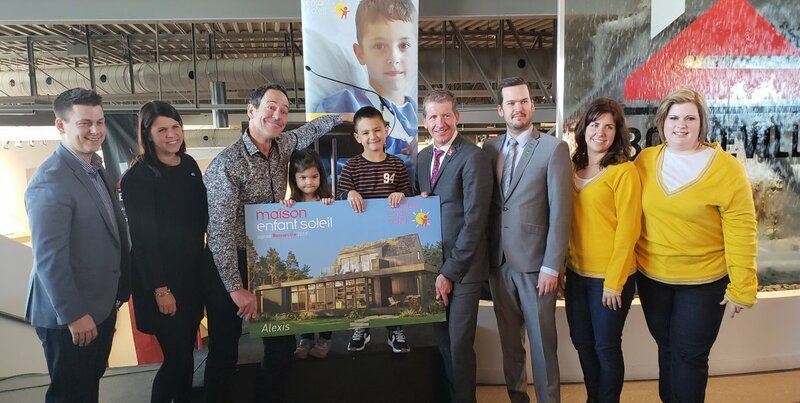 Opération Enfant Soleil is proud to continue its association with Bonneville Homes for a fifth consecutive year to create the 2019 Maison Enfant Soleil signée Bonneville. 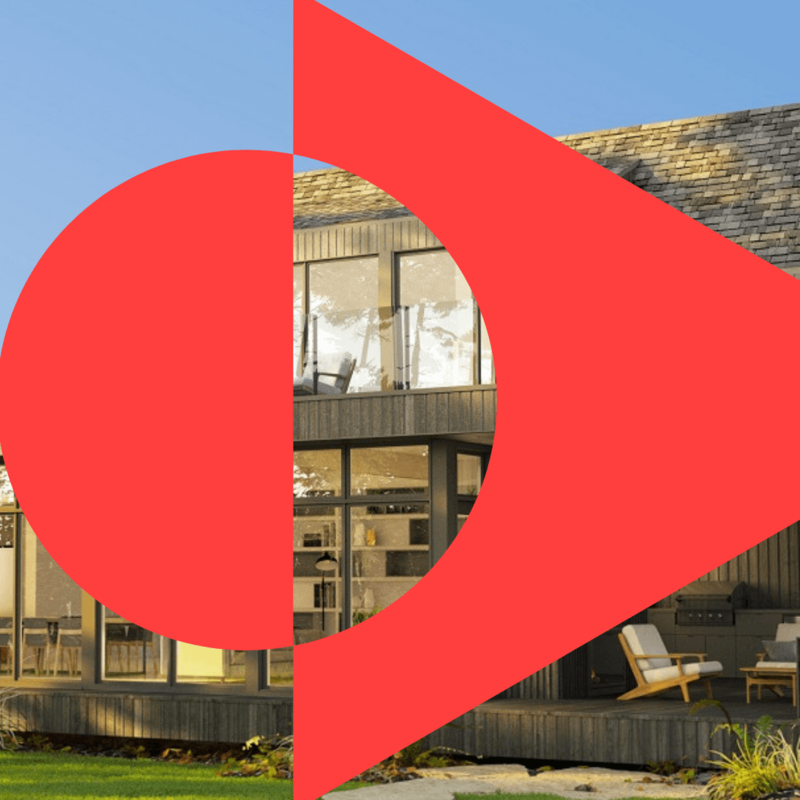 This unique model was specially designed for Opération Enfant Soleil and can be viewed starting in February at the Expo Habitat Québec and then in March at the Montreal National Home Show, as well as at Bonneville Homes from April to July 2019. Last year, more than 2 million dollars was raised by draw ticket sales. Since its first edition, Maison Enfant Soleil draws have raised more than 24 million dollars. This project was made possible by the generosity and support of our partners, including IKEA, the official decorator and furniture supplier, Lowe’s Canada, the official materials supplier, and TD, the primary provider of the funds for purchasing land. The 2019 Maison Enfant Soleil signée Bonneville Project Launch (January 17, 2019) - on the picture : Jules Foisy, Lowe's Canada, Anne Hudon, Opération Enfant Soleil, Alain Dumas, Opération Enfant Soleil's spokeperson, Anaève, Alexis Mercier's sister, Alexis, ambassador, Dany Bonneville, Industries Bonneville, Guillaume Théoret, TD, Marie-France Payeur and Ève-Catherine Métras, IKEA. 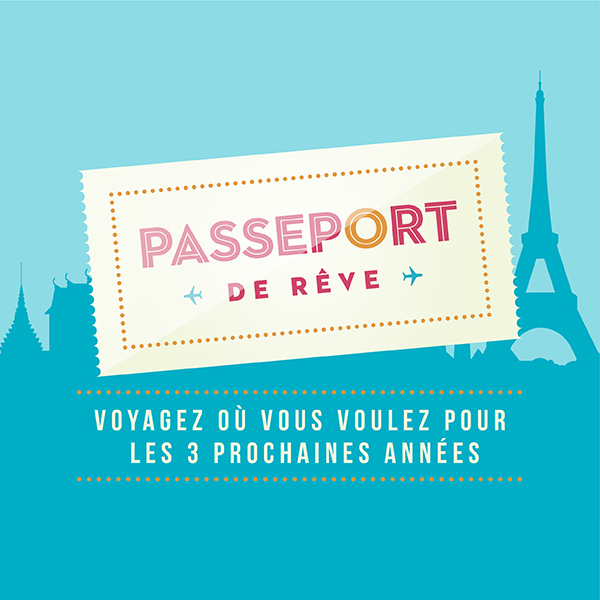 To learn more about our new Passeport de rêve draw, click here!